Now, it is Trusty Tahr Time. As you know, Ubuntu GNOME 14.04 was our first LTS release. and because of that, we have point of releases. Our first point of release (14.04.1) has been released already. Now, it is time for 14.04.2 to be released in the 5th of February, 2015. This is a call for help to test the daily builds of Ubuntu GNOME Trusty Tahr to make sure 14.04.2 will be, just like our previous releases, as solid as rock. However, please do use the ISO Tracker. 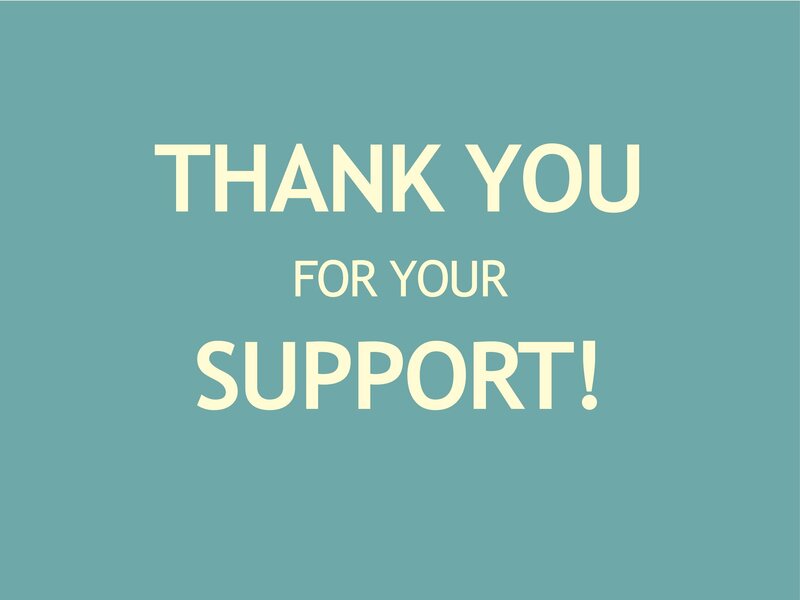 As always, thank you so much for all your great help and support. We’re sorry for the short notice; real life always affects any voluntary activity. Ubuntu GNOME Team is glad to announce the availability of the second milestone (Alpha 2) for Ubuntu GNOME Vivid Vervet (15.04). 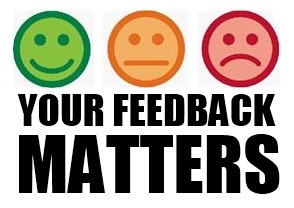 We would like to thank our great helpful and very supportive testers. They have responded to our urgent call for help in no time. Having high quality testers on the team make us more confident this cycle will be extraordinary and needless to mention, that is an endless motivation for us to do more and give more. Thank you so much again for all those who helped to test Alpha 1 images. As always, if you need more information about testing, please see this page. And, don’t hestiate to contact us if you have any question, feedback, notes, suggestions, etc – please see this page. 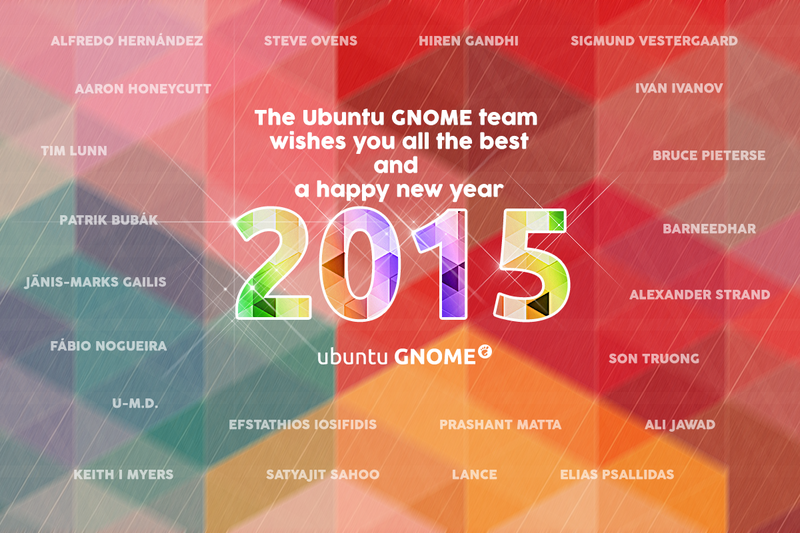 Thank you for choosing, testing and using Ubuntu GNOME! Special Thanks to Patrik Bubák (member of Ubuntu GNOME Artwork Team) for the very nice poster. This is a super simple gift to each and every member of Ubuntu GNOME family who have put so much efforts into Ubuntu GNOME by helping, supporting and contributing to their favourite area. Enjoy and have a great year ahead!